A new Canon EOS-M camera coming in 2013? The long awaited Canon EOS-7D MK II? The word is Canon is finally ready to make some 'major' product announcements in the first quarter of 2013. They have been battling natural disasters in Japan and anti-Japanese riots in China recently. These unwelcome distractions are taking a toll on their product introduction plans because they affect their overseas factories which are so critical in their supply chain operations. The most likely months for the announcements will be around February and March of 2013. There will be back to back introductions of new camera bodies and lenses. 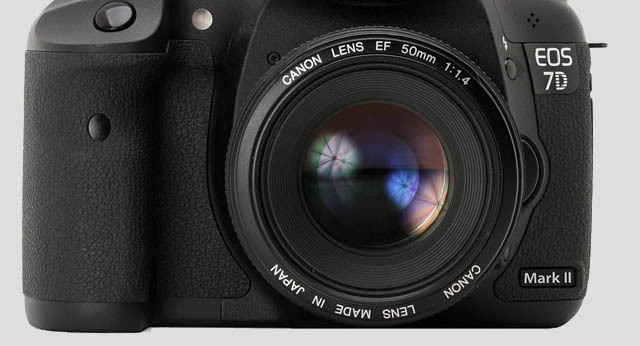 One of the most eagerly awaited introduction will be the replacement to the EOS-7D. I have picked this camera to be Canon's best value in DSLR today but the model is almost 3 years old and desperately needs an upgrade. Take a look at my previous post on this topic. 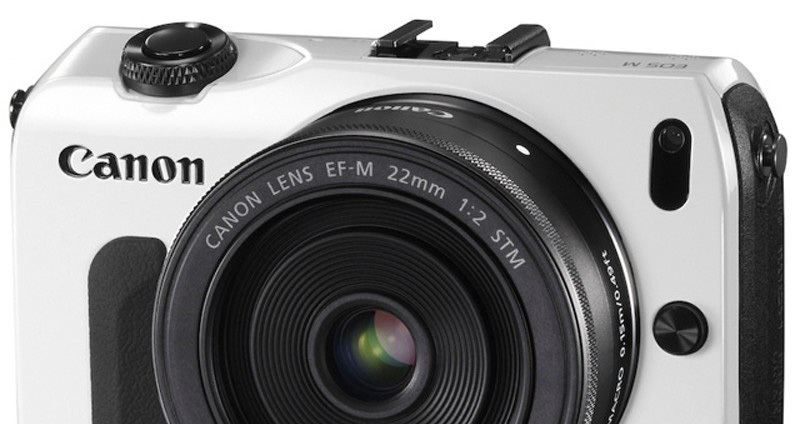 The other announcement may be a new EOS-M model, with a slightly bigger body and a viewfinder, faster AF capabilities and new prime and zoom lenses to complement the new camera. The last announcement may be the long awaited, big megapixel camera 'development' project. This will not be a EOS-5D MK IV and if it is another 1D series body, it may be called the EOS-1D S. The sensor will be over 40 MP and the new camera should contain 'revolutionary' features since Canon wants to leapfrog Nikon with all their big megapixel cameras on the market already.